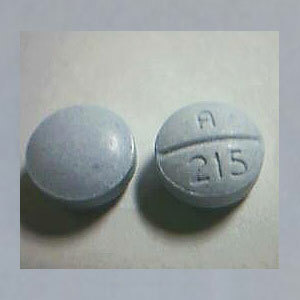 Oxycodone was developed in 1917 in Germany as one of several semi-synthetic opioids in an attempt to improve on the existing opioids. 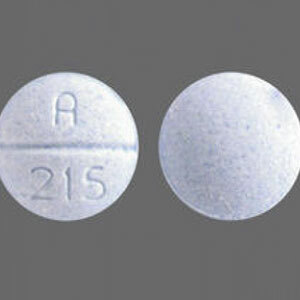 Among other opioids, Oxycodone counterfeit versions of this drug has become more and more common over the years. 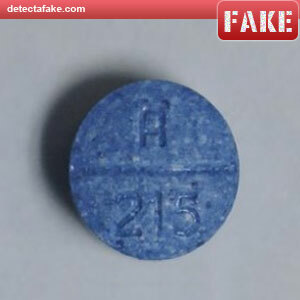 Below are a few ways to spot fake Oxycodone pills but keep in mind, if you are not purchasing from a reputable pharmacy, you may be purchasing a very different and harmful drug than you intend. 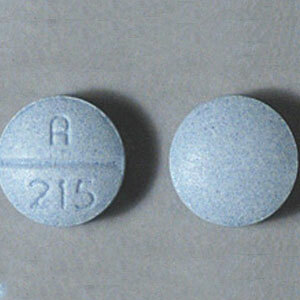 First look at the texture of the pill. There should be a uniform speckle pattern like the one on the above left. Notice the fake above has much larger specks. This is usually an indication that is made with some other drug like heroin or fentanyl. Next, smell the pill. Often if they are made with heroin, they will smell a bit like vinegar. Next, lick the pill. it should taste extremely bitter. If it doesn't, beware! Also, you need to look for a color change after the pill is wet. It should not change, other than getting darker. If it starts turning a yellowish color, look out.